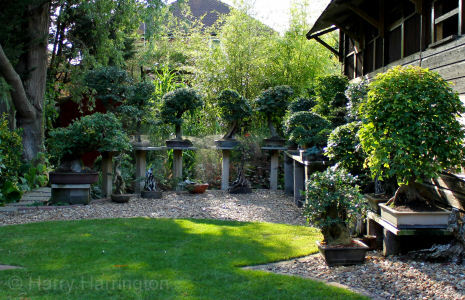 Bonsai4me is a website devoted to the art and practice of Bonsai, by bonsai artist Harry Harrington. 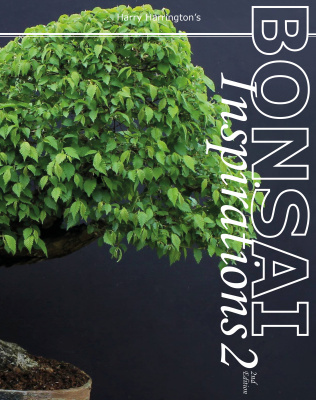 by Harry Harrington: Free sample of 'Bonsai Inspirations 1' containing the first two chapters/44 pages of the book. Bonsai4me.com is the website of Harry Harrington. Want to learn more from Bonsai4me? Full colour bonsai books and e-books containing exclusive articles and progression series. ©Harry Harrington 2018. All articles and images by Harry Harrington unless otherwise indicated.